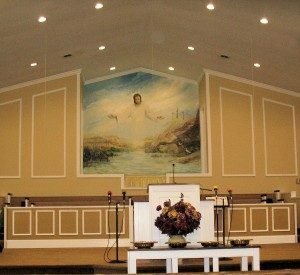 Middle Cross Baptist Church is a growing congregation of God fearing, Spirit filled Christians. We Believe the Scriptures of the Old and New Testament to be the verbally and complete inspired Word of God. We believe the Scriptures to be inherent, infallible and God breathed. We believe in the Tribune of God; God the father, God the Son and God the Holy Spirit. 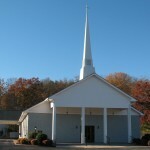 Middle Cross Baptist Church is an independent Baptist Church which believes in the eternal salvation of the believer. Here at Middle Cross Baptist Church we believe in walking together in Christian love and to strive to advance the Gospel of Jesus Christ. We also would love for you to come and be a part of this growing congregation as we join together to grow in faith and spread the good news of Jesus Christ. •Memorial ICU Food Ministry, second Monday of each month. •Seniors program meets monthly. Every other month we have pot luck dinner, ice cream social, etc. at the church and the next month we take a trip to eat out or see a play, etc.